Natural Skin Care Therapies | Mariner Biomedical, Inc.
Mariner Biomedical® is dedicated to developing topical skin care therapies based on scientifically validated research, and formulated with sustainable, environmentally friendly natural ingredients. Our product lines include Deter Outdoor Skin Protection and Kaiderma® Skin Care. Deter includes natural insect repellents, bug bite therapy, sunscreen, lip therapy and natural outdoor soap to protect your skin while outdoors. Kaiderma® is a therapeutic skin care product line including facial serums, facial scrub, facial oil wash, cleansing mask, facial toner, lip therapy, body scrubs, body oils, massage gels, soap and bath salt containing novel marine functional ingredients designed to repair, nourish and revitalize your skin. Please see our detailed product descriptions for more information. Deter Outdoor Skin Protection products are formulated with botanical extracts, plant derivatives and other natural ingredients. All products are safe, environmentally friendly and scientifically proven to provide effective skin protection for all your outdoor activities. 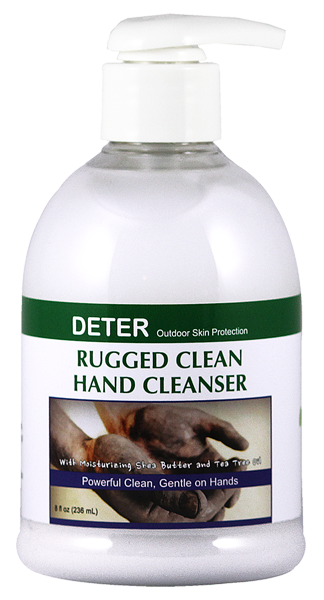 Has the power to clean the toughest dirt and grease on hard working hands. A natural, safe and effective alternative to DEET and other chemical repellents. Kaiderma® Skin Care products are formulated with powerful antioxidants, anti-inflammatory agents, essential vitamins, lipids and minerals to combat the damaging, and aging, effects of free radicals while supporting skin barrier function. Kaiderma® therapies will promote healthy, vibrant and youthful skin. Formulated to meet the special needs of men, Kaiderma® For Men is the first choice. Specially formulated with gentle cleansers which will effectively remove dirt and surface contaminants without stripping skin lipids. For each sale of Deter Insect Repellent® we will be donating directly to the Nothing But Nets program. 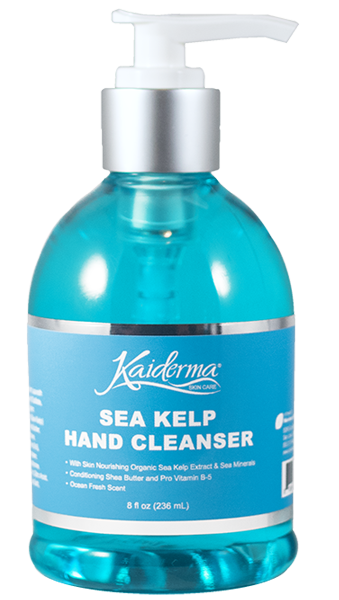 A percentage of every Kaiderma® sale will be donated to the Monterey Bay Aquarium.